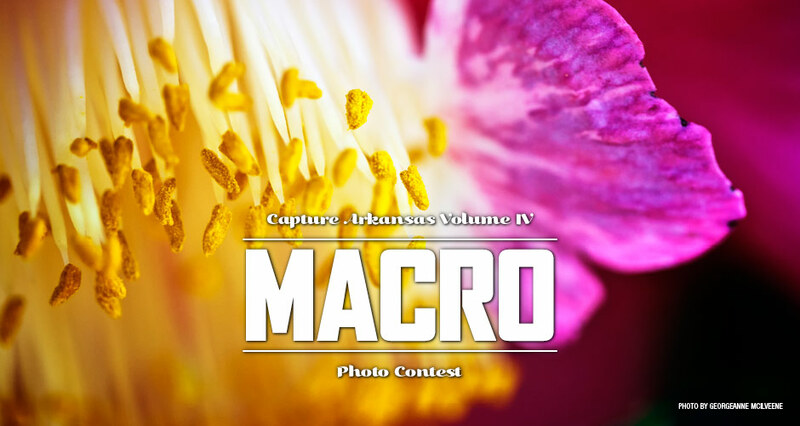 As a part of our Capture Arkansas Volume IV challenge series, we're looking for macro photos! Now that spring is here, it's the perfect time to seek macro photos from across our great state. From flowers to bugs, or something you might not typically expect to see close-up, submit anything that is a macro photo.